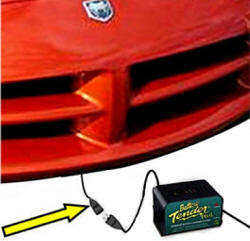 For Vipers 1992-2002 This new High Tech device is designed to hook on to your battery for as long as your car is in a storage condition, such as Winter time, temporary or long term non-use. 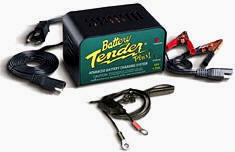 The Battery Tender Plus is a 1.25 amp battery charger designed to fully charge a battery and maintain it at proper storage voltage without the damaging effects caused by trickle chargers. Included is a quick connect harness for hard to reach areas. 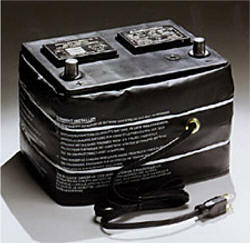 Included is a set of wires with connectors that connect to your battery as is. 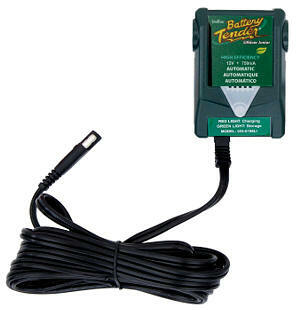 They can be accessible at the bottom of your cars body so that you just connect the Battery Tender device and plug it into a wall outlet. When you are ready to use the car simply unplug the connector at the bottom of your car and drive away.